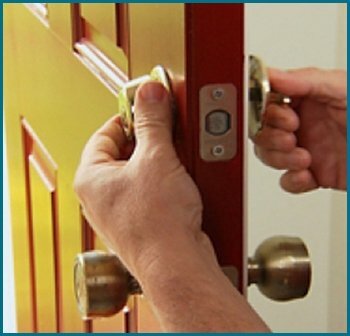 There have been instances when owners call us in overnight to get their locks replaced, often, at times when they’ve recently taken possession of a property. 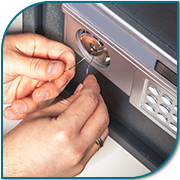 There are also instances when a client experiences a break-in and requires immediate locksmith assistance. At such times, our 24-hour lock replacement services in Jenkintown, PA have proved to be a savior for hundreds of clients. No matter when you call us, our team is always ready to oblige and arrive on the scene to get your locks replaced right away!